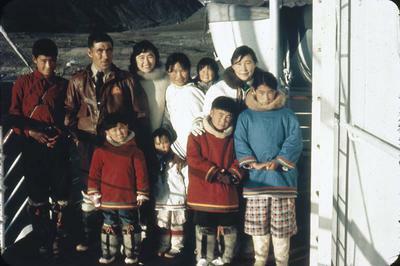 Canadian officials had various motives for relocating Inuit to the High Arctic. One reason concerned Arctic sovereignty. During the Second World War, the United States had established a military presence in the Arctic. Amid Cold War fears of Soviet aggression, the United States heightened its military capabilities in the Arctic, posing a potential threat to Canadian claims to the North.